Recently Microsoft released the new Windows 8 RTM to Developers, Windows 8 RTM can run on any hardware that can run Windows 7. If you are the one of those users who set up your PC to dual boot between Windows 7 and Windows 8 and now want to Uninstall Windows 8 From a Dual-Booting PC. You can do this easily without installing any app with a few clicks. First take the backup of your files and folders to external storage device. Once your backup process is complete, reboot your system, choose Windows 7 from boot options. Follow the steps below to Uninstall Windows 8 In Few Clicks. 1. 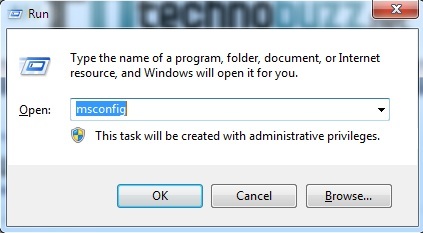 Now you are on the Windows 7, Hit the Windows+R button on your keyboard to open the Run box and type msconfig there and hit the OK button. 2. Now you are on the Microsoft System Configuration Window, here you can see lots of options like General, Boot, Services, Startup and Tools. 3. 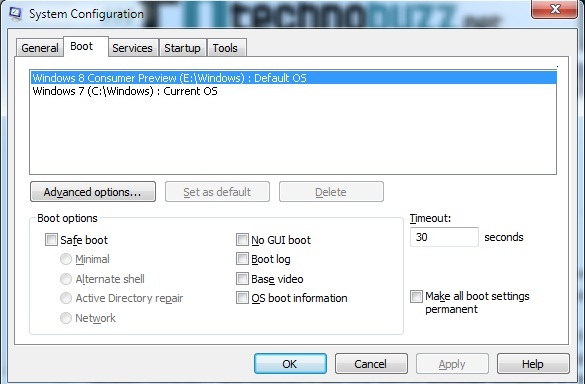 Click the Boot option form the Windows. Select the Windows 8 boot option. Click ‘Delete‘. 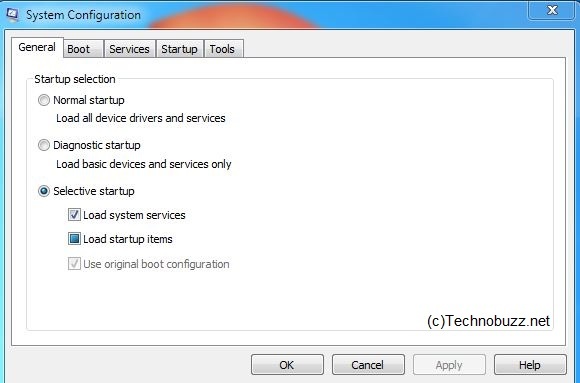 Then Select the Windows 7 boot option. Click ‘Set As Default‘. You can now close msconfig. 4. To check that the changes have been made, Reboot your windows PC, If everything is fine it will not see any boot menu to Select the OS you want to run. 5. Now you have deleted Windows 8 from your PC’s Boot process, so it’s time to delete Windows 8 data. Launch Disk management on your Windows by hitting Windows Key + R to launch a run box, type “diskmgmt.msc” into the run box. Form Here you can Delete the Windows 8 partition, to do this Right click on the Windows 8 partition and Select Delete Volume. 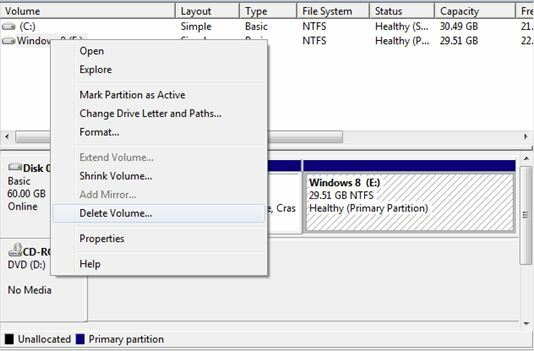 Now you can you use this partition as the new drive or add it on to your current Windows 7 partition by clicking on the primary partition (usually your C drive) in disk management and selecting Extend volume.. Now the Windows 8 is fully uninstalled on your Windows 7 Dual boot PC. This was the ones of easiest method to Uninstall Windows 8 in a few clicks and we have tested this process in our Machine to Uninstall Windows 8.